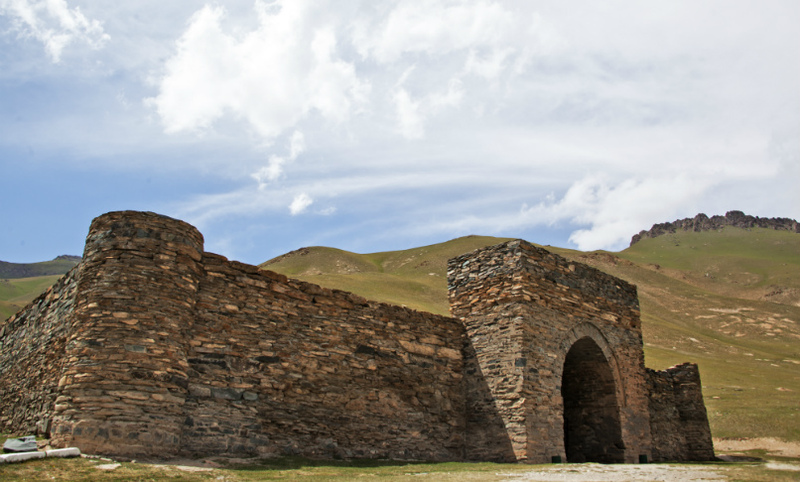 Tash Rabat is a well-preserved stone caravanserai in the Naryn Province in eastern Kyrgyzstan, located at an altitude of 3,200 meters. 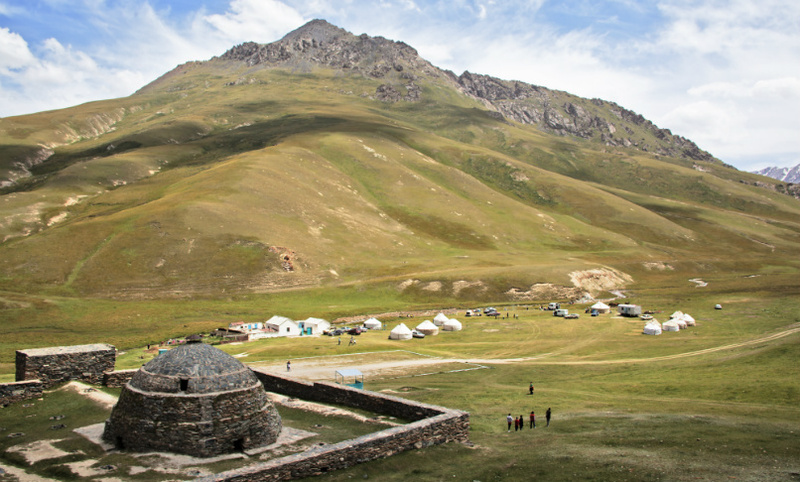 Although some sources date its origins to a 10th century Christian Monastery, local sources say that it dates from the 15th century. 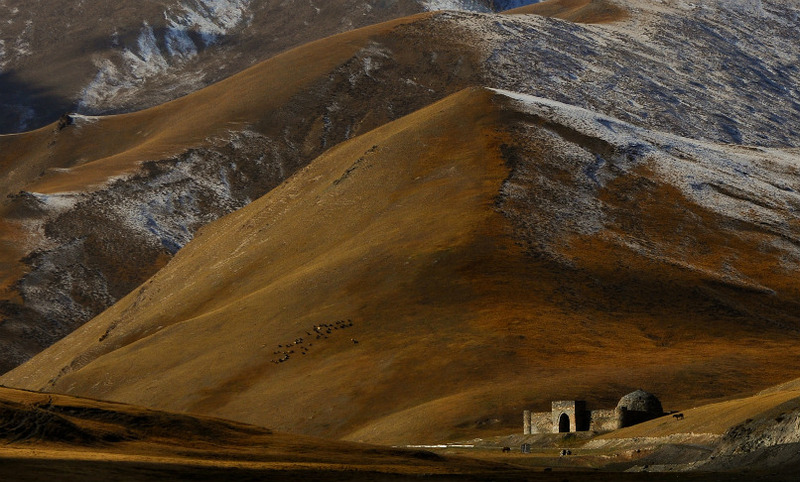 In any case, this caravanserai had a political and trade importance on the ancient Silk Road. 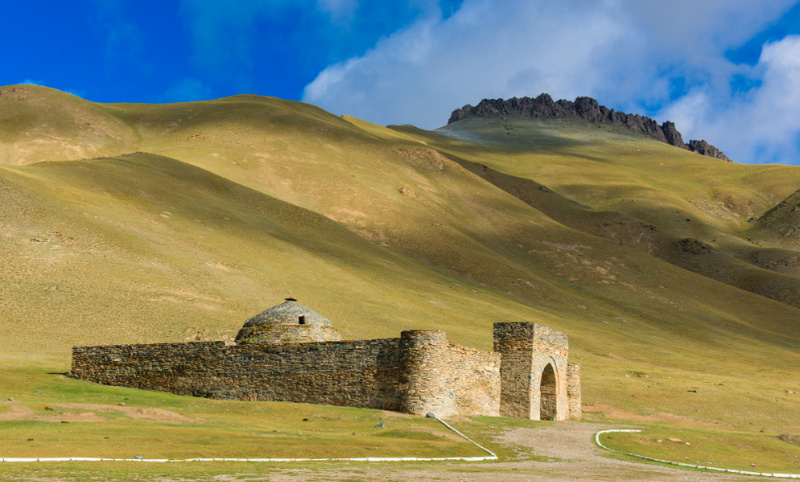 It was a place of both rest and worship while serving to protect caravans traveling to and from China from both the ravages of the weather and of bandits. 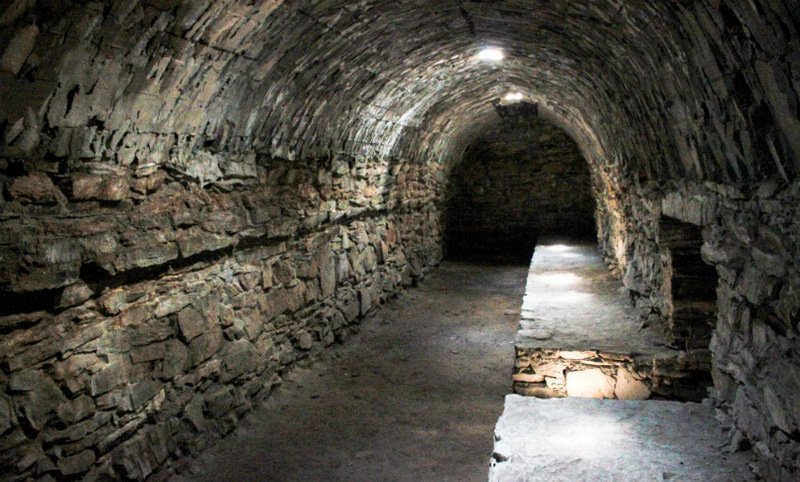 The structure is made of crushed stone on clay mortar and consists of 31 dome-shaped rooms and a central hall. 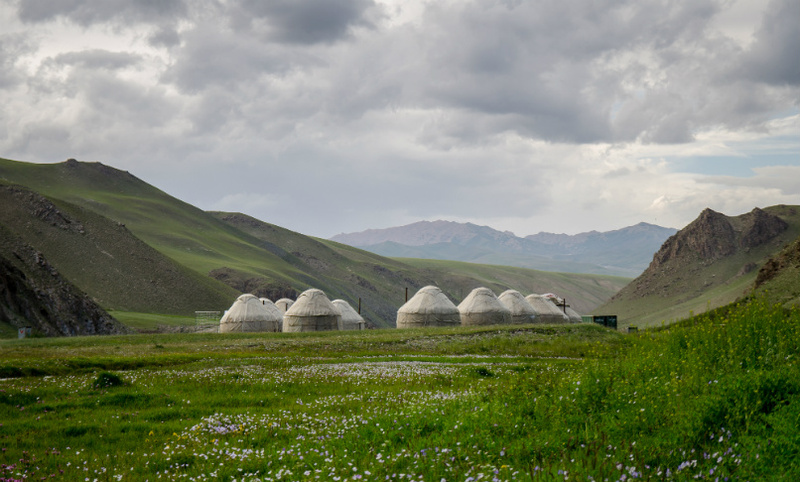 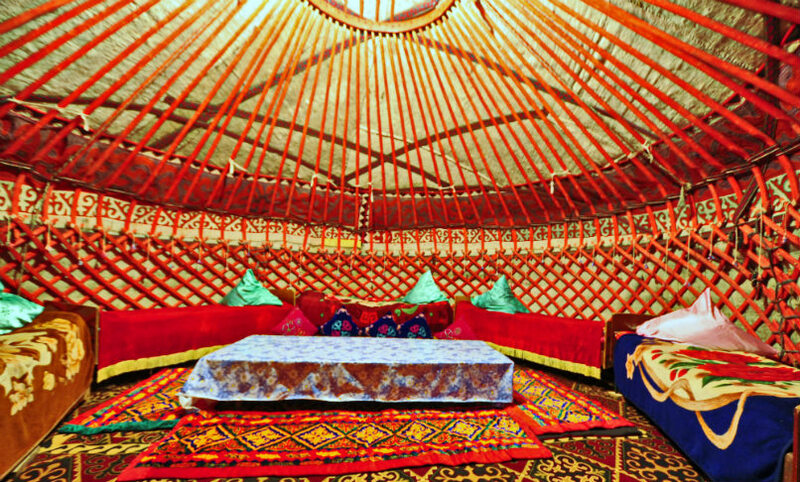 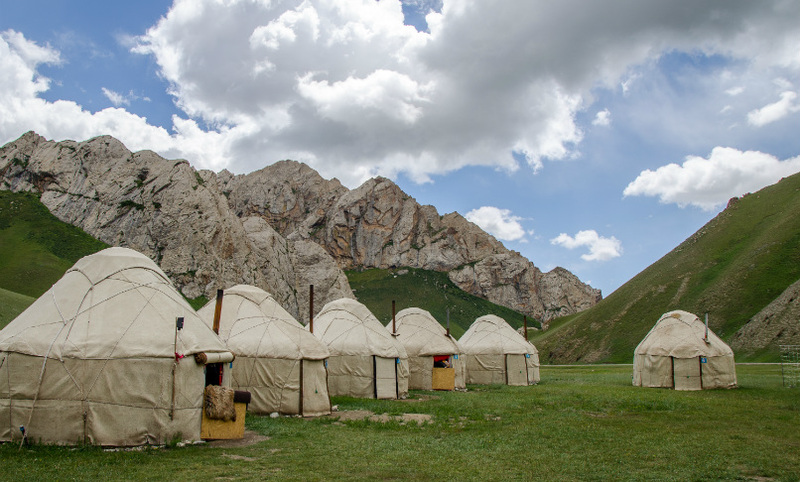 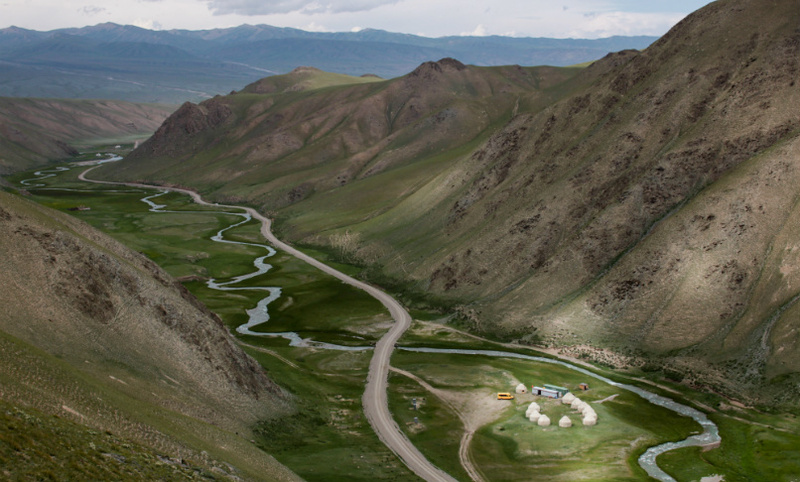 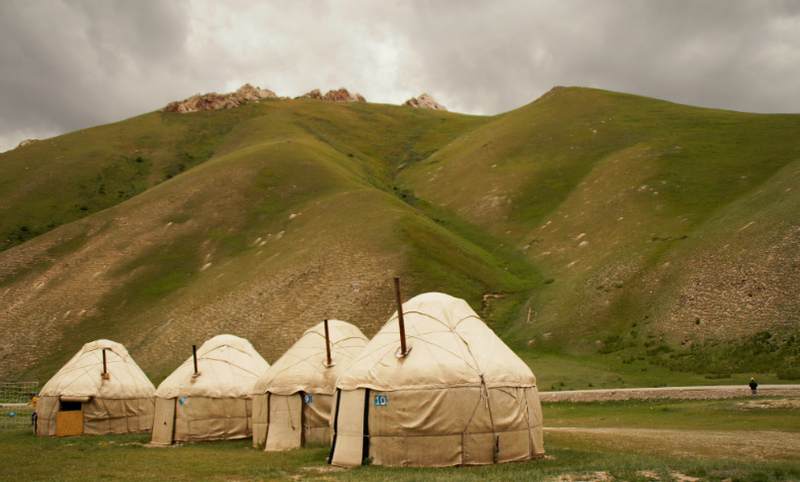 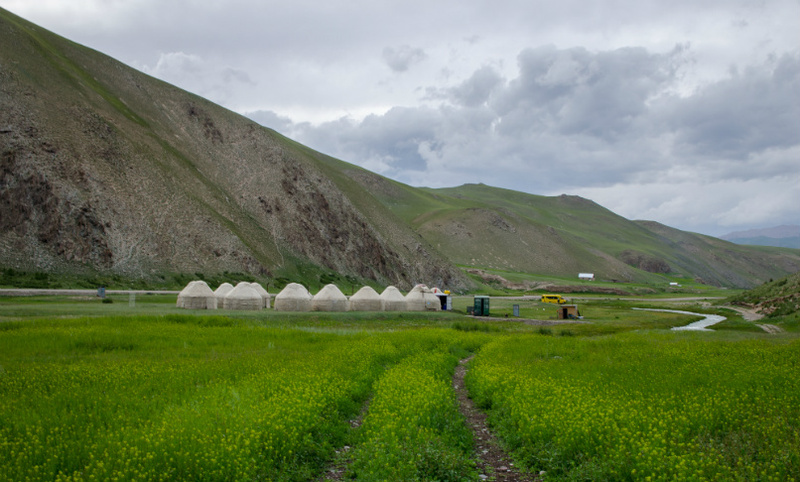 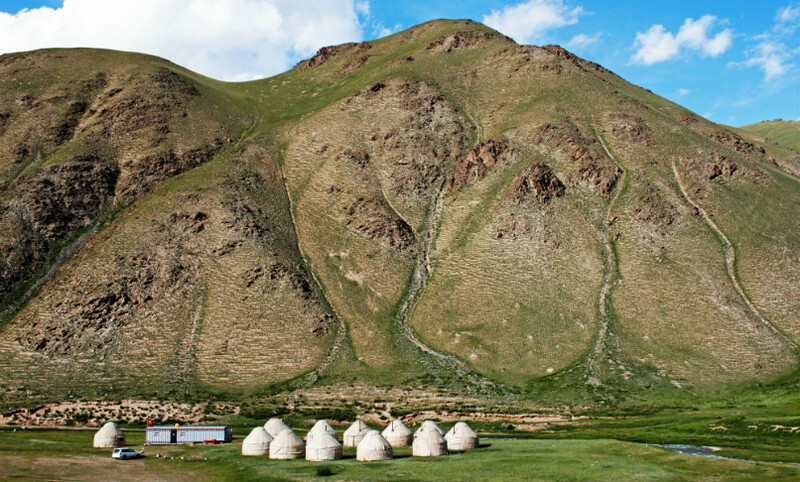 Visitors can stay in a traditional tent (yurt) nearby and there are hiking trails and horse riding stables in the area.